Everybody who does chores is familiar with uses for fabric softener. This product is indispensable in laundry making our clothes fragrant and soft. The unmatched feeling of cleanliness and freshness is already enough to make us love softeners! But what if we told you that the application of softener goes beyond laundry? Incredibly, this product can be a great aid around the entire house – from dishwashing and repelling insects to taking care of your hair! Without further ado, we present to you incredible tips on how to use this multifunctional product! Fabric softener may have been invented for laundry, but it’s not the only way to use it. You can replace dishwashing liquid with this product and even use it against grime on your kitchen and bathroom faucet and tiles. In addition, you can use it to wash surfaces and even remove obstinate stains. 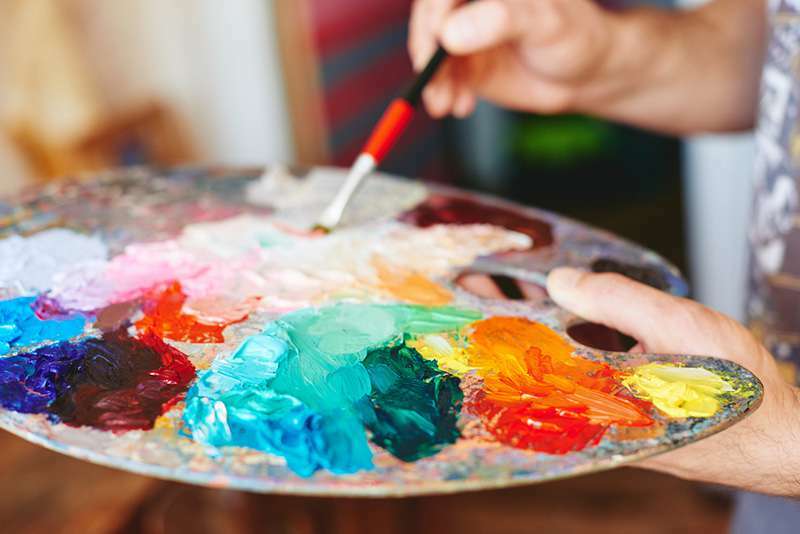 A great tip for artists! The softener can also be used for cleaning brushes. Just wash a brush, remove the paint and then put a small amount of fabric softener on the bristles. You will appreciate the softness the next time you use it! 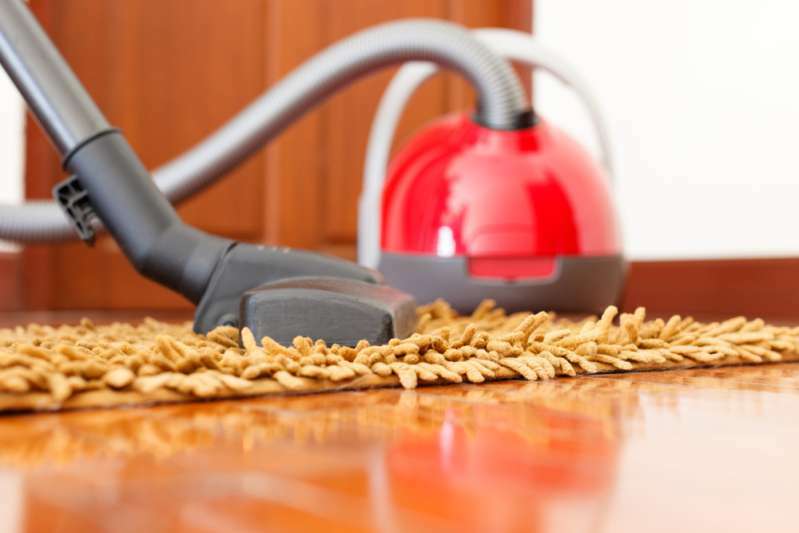 Try cleaning your furniture with fabric softener. In addition to making it shinier, it creates a layer that prevents dust build-up. To achieve this, simply mix softener with water in equal proportions. Then simply apply the mixture to soften the wallpaper. The wallpaper will come off much easier. 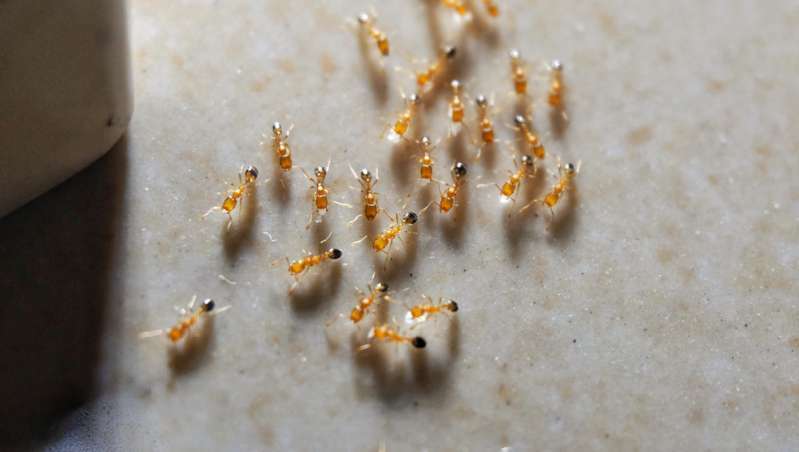 It is an incredible ally in a fight against ants. Just mix a little water with the product and place it where the insects usually appear. Say goodbye to annoying ants! To prevent the carpet from becoming rough, mix half a bottle cap of softener with one pint of water, spray it on the carpet and spread across the entire surface. Let it dry naturally. For those who have pets at home, the mix is also helpful in getting rid of the hair stuck in the carpets. Just apply it before using the vacuum cleaner. The same mixture helps to reduce static of a mat. 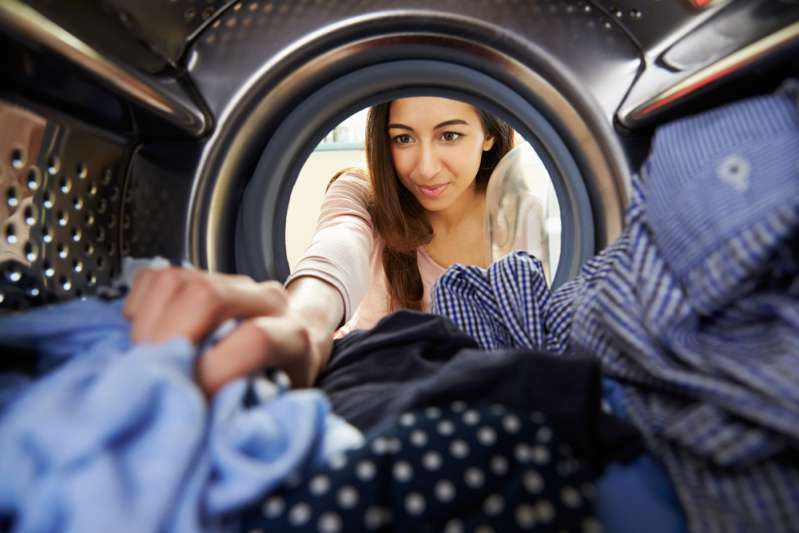 The softener can make your entire home smell as nice as it does the clothes. 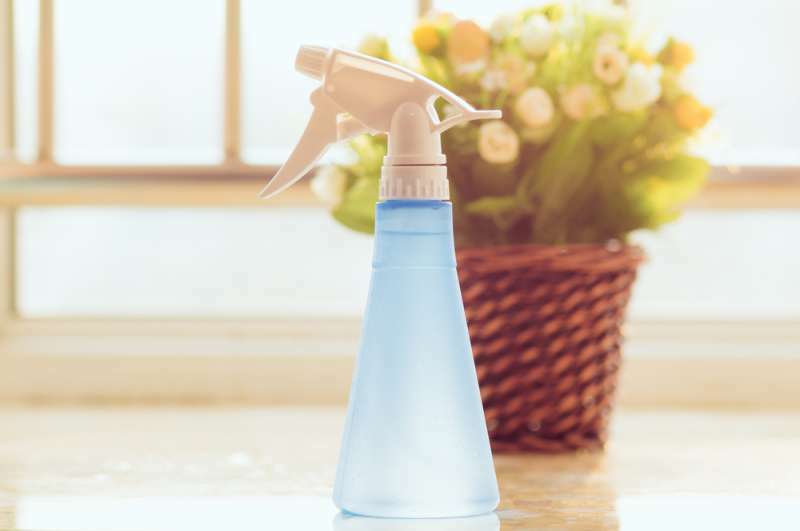 To spread the scent throughout the house, simply mix a spoonful of baking soda with two measures of water and a softener. Put it in a spray bottle and mist it around the house. A smell of cleanness! This one is truly unexpected! 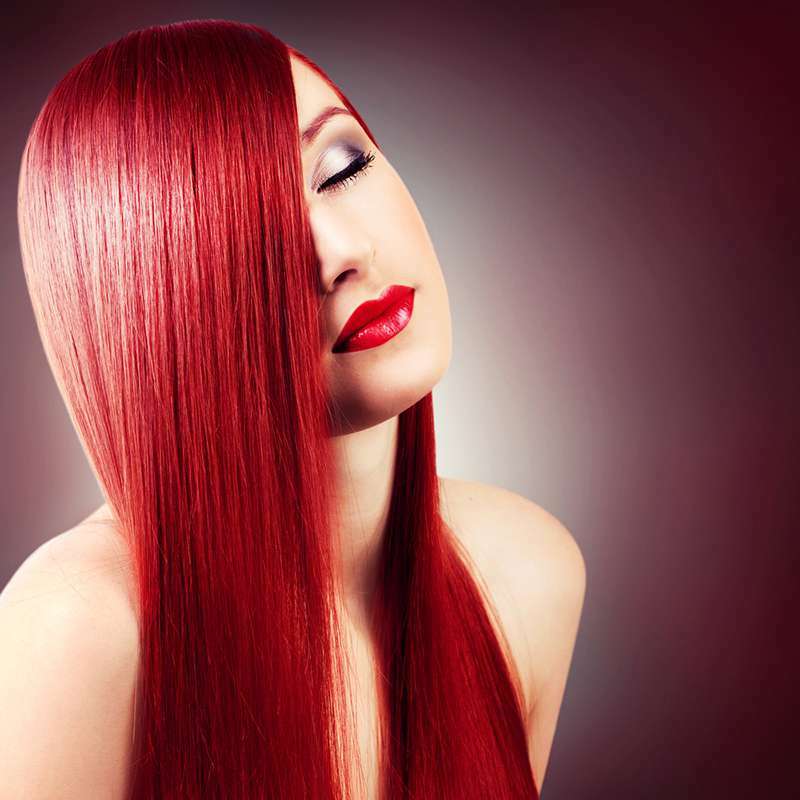 Incredibly, the softener can also be used to soften your locks! Just mix the product in water thoroughly and wash the hair with this mixture after applying hair mask. Avoid wetting the roots and scalp. Then rinse the hair again with running water. The fabric softener will make the hair thinner, and silkier. So, how about replenishing the stock of fabric softener?